Applicant must prove use during the last year of validity. Duration Designs are registered for an inextensible term of 10 years from the filing date. 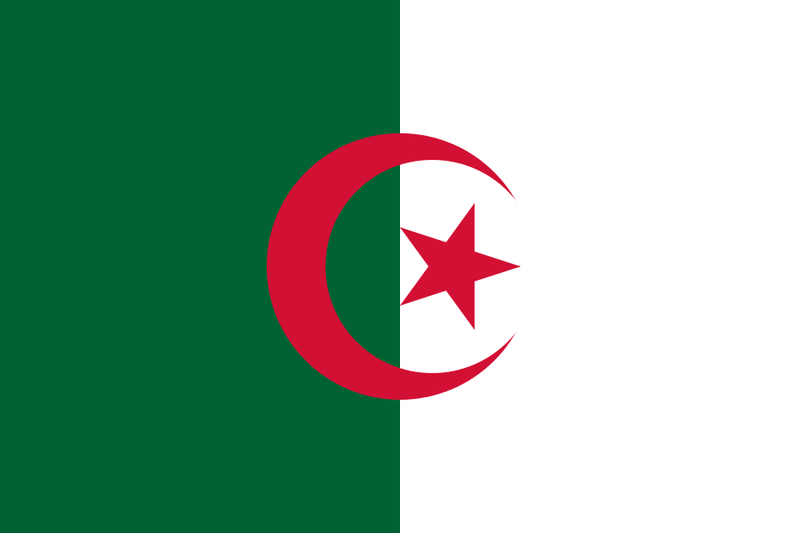 On 31 July 2015, the government of the People’s Democratic Republic of Algeria deposited its instrument of accession to the Madrid Protocol with the World Intellectual Property Organization (WIPO), making it the 95th member of the Protocol. The Protocol will enter into force with respect to Algeria on 31 October 2015.